We are the Manufacturer for all kinds of LED Signage. We strive to give you best Quality with aesthetically appealing Designs for any kind of Signage. 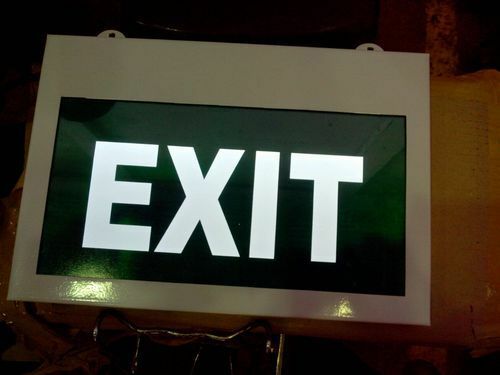 We are offering LED SIGNAGES for EXIT and EMERGENCY EXIT with and without battery backup.